As more and more business travellers search for their home away from home in big cities, serviced apartments are becoming a popular alternative to the classical hotel room. But which cities are the most popular? We thought it was time to find out. Stuttgart, the birthplace of the automotive industry. Car manufacturers Daimler and Porsche have their head offices here and, as a result, most of the expatriates who live in Stuttgart are employed by these companies. 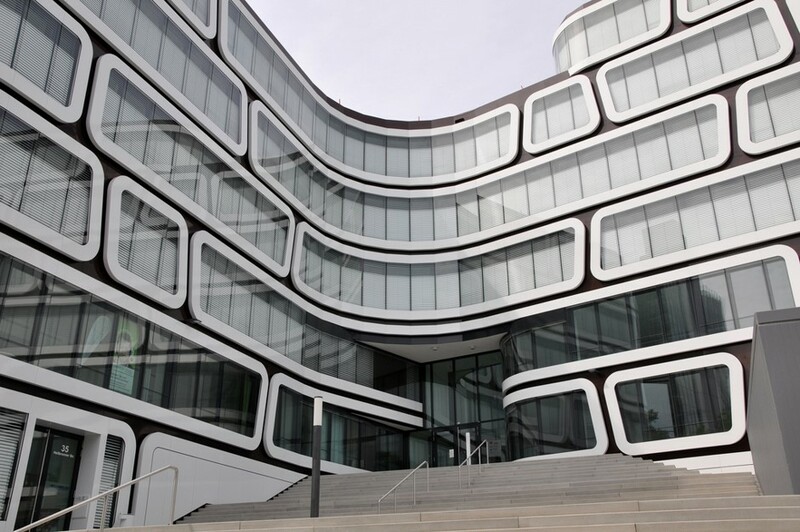 Another big employer in the capital of Baden-Wuerttemberg is Robert Bosch GmbH. People living here start their day with a coffee from Mókuska and, after a day in the office, meet up with friends in the popular bar, Le Petit Coq. Meanwhile, others enjoy the latest after work art exhibition in the city’s art museum, Staatsgalerie. Stuttgart is located in a valley surrounded by beautiful vineyards. The area offers everything you could wish for on a weekend trip. Enjoyable hikes through the vineyards or sightseeing at one of the countless castles - everyone can find their perfect way to unwind here. Our top tip: If you prefer to stay in the city, you can make yourself at home in one of the urban public gardens - we particularly enjoy Rosensteinpark. The harbourside area around Neuss Düsseldorf are the third largest inland harbours in Germany and consequently attract many workers. Düsseldorf’s largest employer is Düsseldorf airport with around 21,000 employees, but big pharmaceutical corporations like Bayer and Lanxess also have their base in Düsseldorf. The city has also been voted number 4 of the most popular cities among expats worldwide, according to InterNations. Unsurprisingly, the demand for comfortable accommodation is high here. The urban area of Düsseldorf is moderate in size but has an excellent infrastructure to make travelling around easy for visitors. It is particularly worth exploring by bike when the weather is nice. The cycle paths along the Rhine are enjoyable and a great way to see the river, which is a pivotal part of the city. Young and old meet in the summer on the Rhine terraces to appreciate the great view while having a few drinks. The meadows of the Rhine are a beautiful open parkland, giving lots of space to relax. Our top tip: The best “Altbier” (a genuine Düsseldorf speciality beer) is served in the Füchschen Brewery (German for a small fox) located close to the Rhine in the historic district. Number 3 on our list of popular business traveller locations is Frankfurt, which is enroute to becoming the financial capital of Europe. 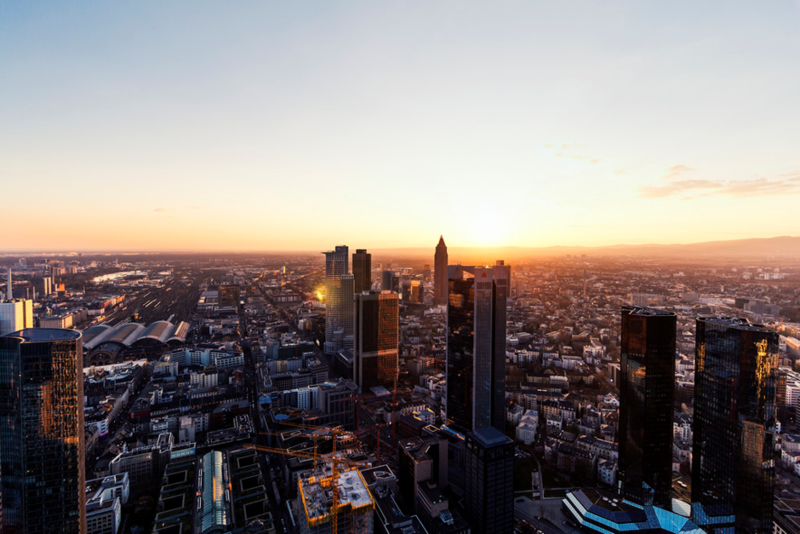 Not only banks but many consultancy companies have made Frankfurt their home. Perhaps one of the reasons is the airport - the fourth busiest in Europe and the largest employer in the region - that makes commuting between difference destinations in the world so easy for business travellers and expats. Mercer - the world’s largest human resources consulting firm - ranks Frankfurt at number 7 among the cities with the highest quality of life worldwide. It’s not difficult to see why. Frankfurt offers countless opportunities to enjoy yourself and, just a short distance from the city centre, is the Taunus mountain range where you can completely unwind in the fresh air. If you think Taunus is too far away, you can escape the city’s hustle and bustle in the lush Palmengarten or take a picnic to one of Frankfurt’s numerous parks. You can read more information about activities in Frankfurt on our earlier blog post. Our top tip: Sample a selection of local wine at the Kleinmarkthalle, either directly after work or on Saturday after a spot of shopping - a true Frankfurt tradition. Just make sure you go inside the market as well! Among the most important employers in the Hanseatic city are Hamburger Hafen and Logistik AG, Airbus Operations GmbH, Deutsche Lufthansa AG, Beiersdorf and Rewe Group. 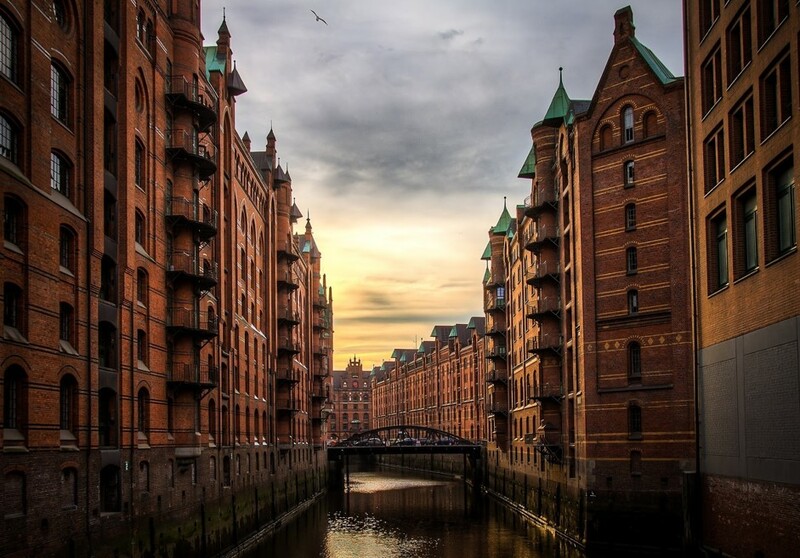 A broad range of industries meet here, which attract business travellers to Hamburg from all over the world. The city close to the sea has been rated “Europe's Greenest City” several times. You’ll find an abundance of parks and green spaces and, if you want to escape the tourists, head to Jenischpark. For a calm haven in the middle of such a big city, we recommend Park Fiction in the St Pauli district and the shores of Falkenstein. Our top tip: If you long to experience the genuine Hamburg atmosphere, the countless bars and restaurants in the Grindelviertel are a must-see for you. Berlin is not only Germany’s largest city, but also the one with the most employers. 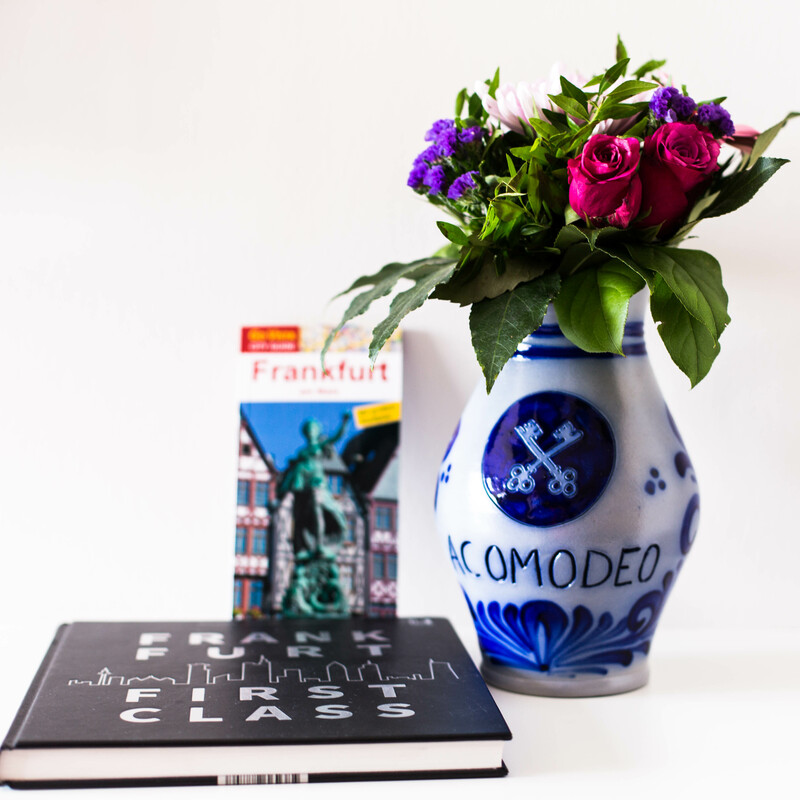 It’s no surprise that the number of people looking for serviced apartments in Berlin is the highest of all cities. Among the largest employers in Berlin are the Deutsche Bahn AG with over 21,000 employees and Charité, one of Europe’s largest teaching hospitals, with 17,000 employees. Besides the classical sights and must-sees, Berlin has a lot to offer far away from the mainstream touristic routes. After an exhausting day, Neue Heimat is a great place for cocktails and yummy street food can be found at every turn. If you get tired of the jungle of the city, you find refuge in the Café Botanico. The café has its own herb garden, which are used in the dishes they offer. Our top tip: For a wonderful view over the city, take a ride to the Teufelsberg. The view over the forest towards the Berlin metropolis from this historical location - today covered in street art - is breathtaking. 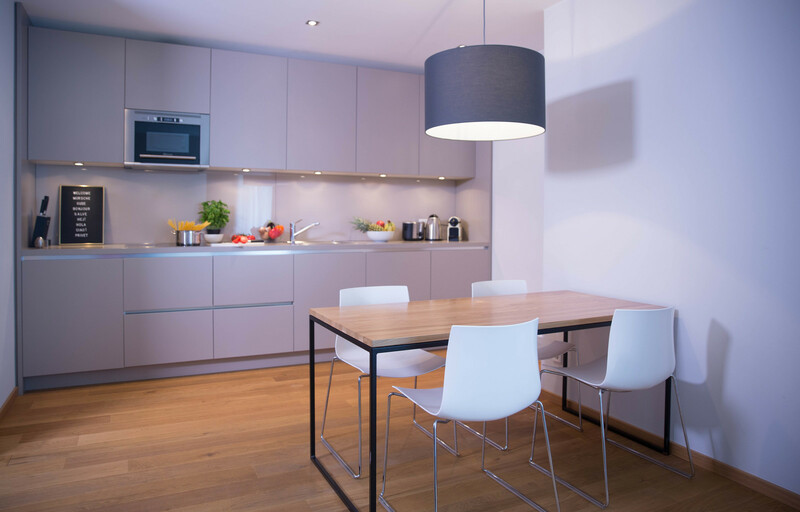 Get exclusive access to view a selection of our serviced apartments in Berlin on 6 April by joining our apartment tour. Register by 23 March to secure your place.